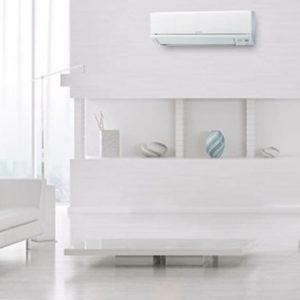 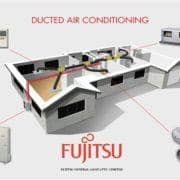 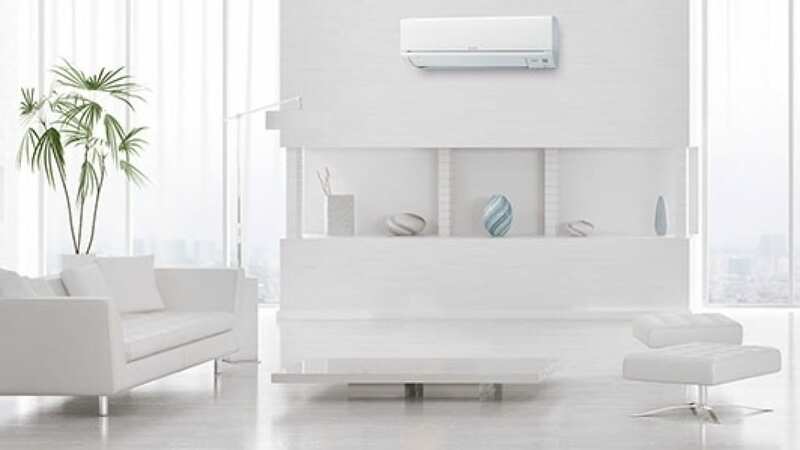 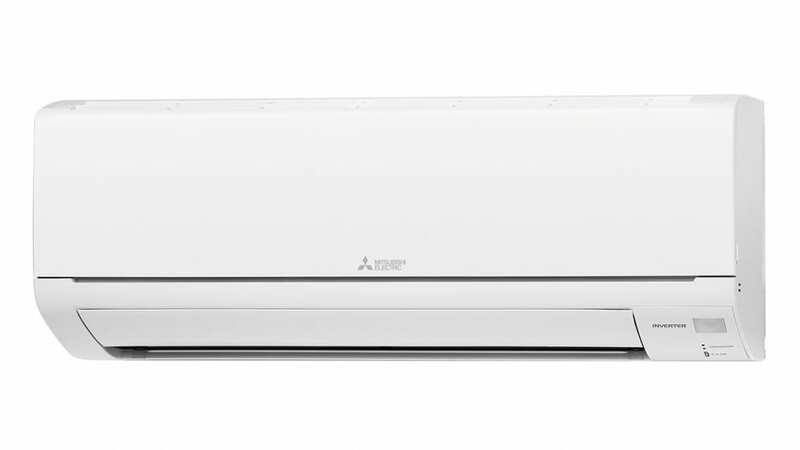 With Mitsubishi’s Advanced Inverter Technology, the MSZ-GL Series air conditioner delivers quick, efficient cooling and heating, with a convenient Quiet Mode for super quiet cooling that won’t disturb your home. 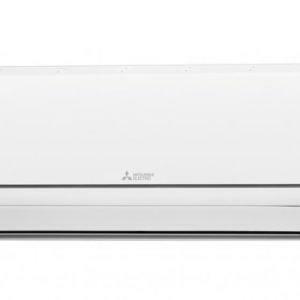 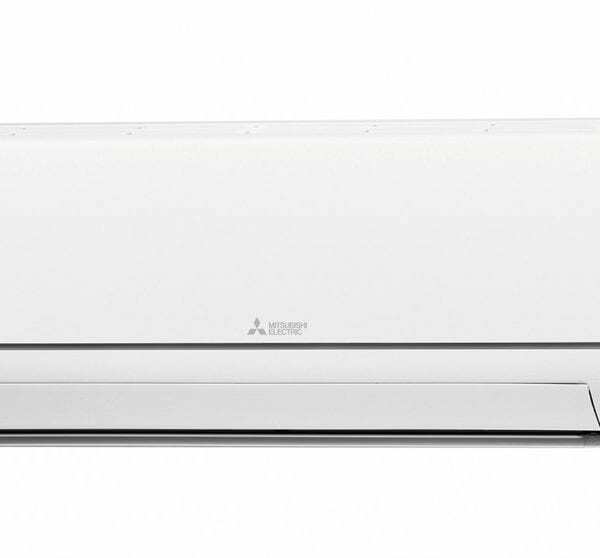 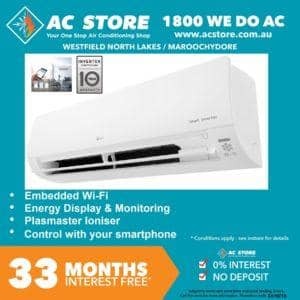 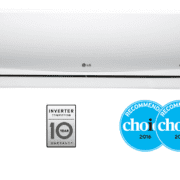 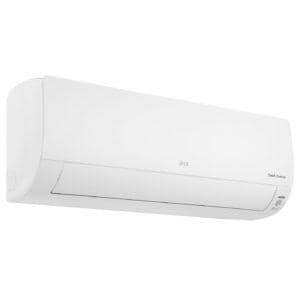 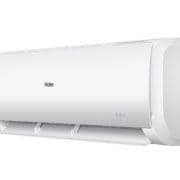 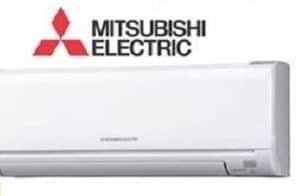 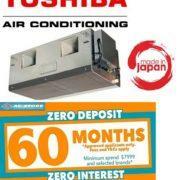 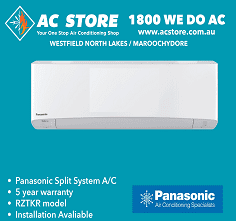 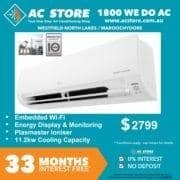 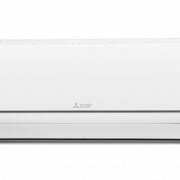 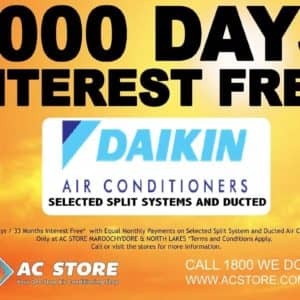 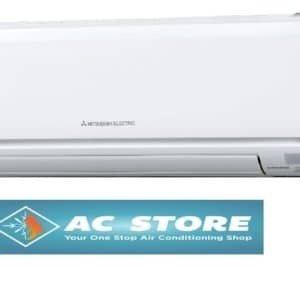 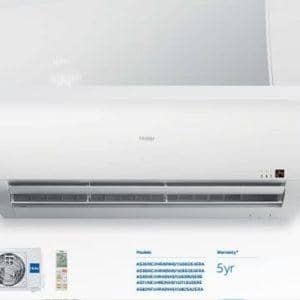 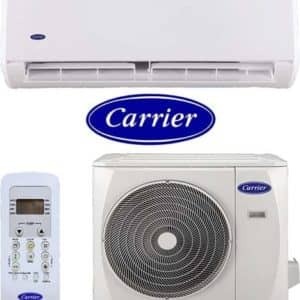 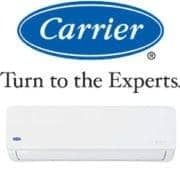 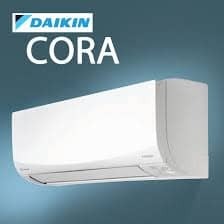 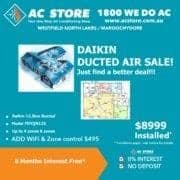 Featuring R32 refrigerant, the Mitsubishi air conditioned boasts reduced global warming potential and enhanced energy efficiency, lowering the risk of environmental harm. 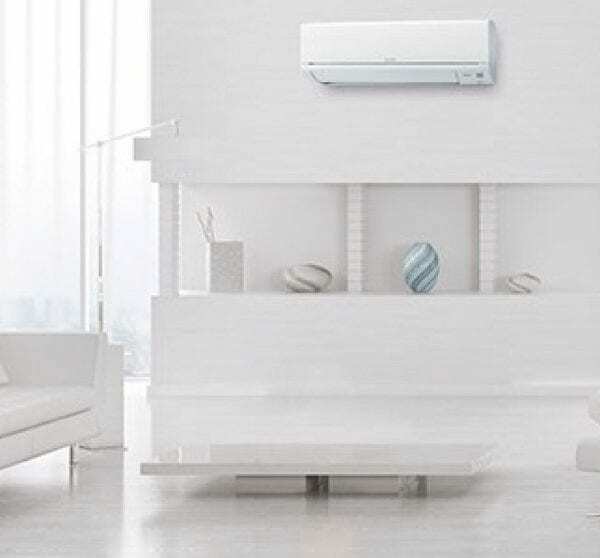 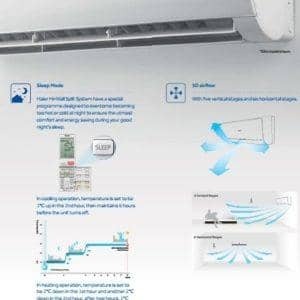 Clever i-save mode remembers your preferred cooling settings and ensures optimal cooling while helping reduce power consumption.